Dinner, Party Sign-Ups, Silent Auction, Live Auction and more! Please join us for this fun and informal event to raise money for Wilson High School teams and clubs, and the Wilson Foundation. This year’s theme is Parents Just Wanna Have Fun—80’s garb encouraged but by no means required, but you might want to be appropriately dressed for the 80’s dance party to follow the live auction! Greetings Wilson Alums, the outlook for Oregon high school graduates seeking financial aid for college remains grim. Sadly, there are only four states that provide less funding for higher education than Oregon. This means our costs are high and financial aid is all important. University of Oregon has approved a 10.6% increase in tuition for next year. As our legislature continues to cut funding to state universities, the financial burden for college shifts to students and families. The average college debt for Oregon college graduates in 2015 was $27,697, highlighting the need for additional funding resources. Last year we launched the Wilson Community Scholarship Initiative to provide scholarships to our deserving graduates. We were gratified to have support from many local businesses, Wilson alumnae, and others. We gave 2 $1000 scholarships to Wilson graduates and plan to do the same this spring. So I am asking for donations to move us toward our goal of a $50,000 endowment that will permanently endow scholarships for Wilson students. Thank you to all who supported our project last year. To join this year’s Scholarship Project, please Send a donation to: Wilson High School, Attn: Sue Stahl. 1151 SW Vermont St, Portland, 97219. Go to https://pps.schoolpay.com/pay/for/Scholarship/Id7CX for a direct donation. We were truly gratified by the alumnae support of our scholarship fund in our first year. It was wonderful to hear from alums, many of whom shared their experience at Wilson and their belief in giving back. I hope we can depend on alum support again this year. Alums contributed $3000 in 2015-16. It would be great to double that this year. Consider putting your class on the graph this year. Go Trojans! WHERE ARE THEY NOWWHERE AREHEY NOW? 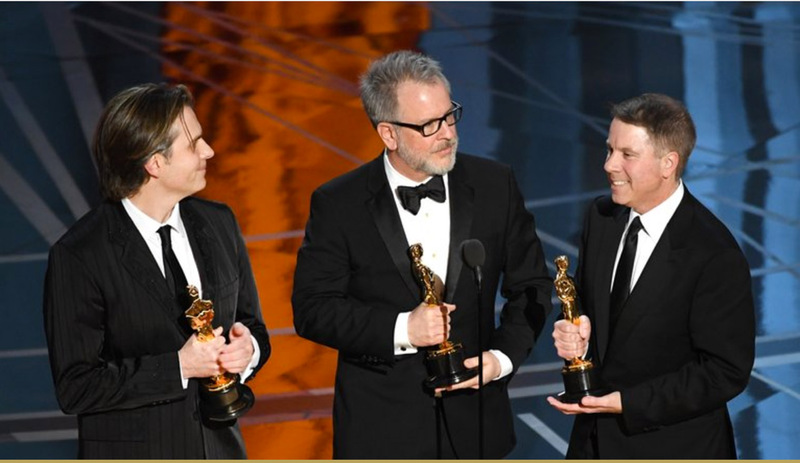 Clark Spencer graduated from Wilson in 1981 and has gone on to become a successful American film producer, businessman and studio executive, best known for his work at Walt Disney Animation Studios. 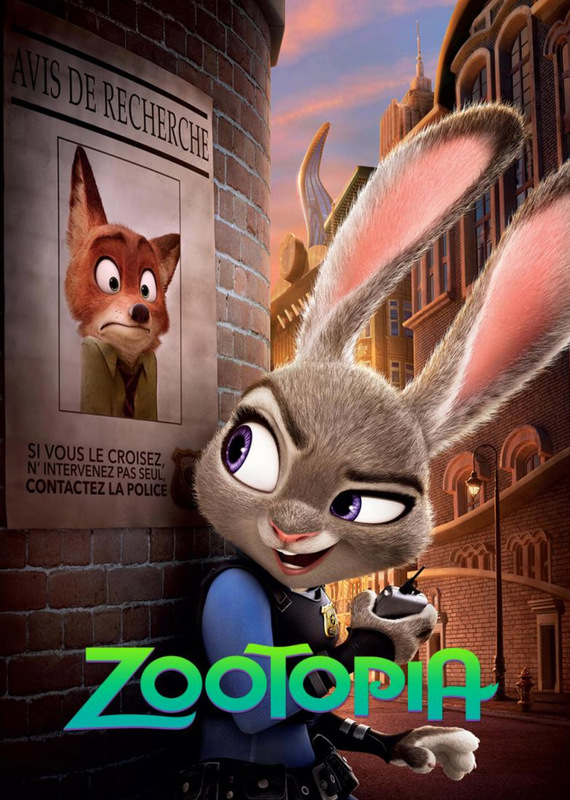 His latest success includes receiving a 2017 Oscar for co-producing the Academy Award winning Zootopia, this year's Best Animated Feature Film. After Wilson, Clark graduated from Harvard University in 1985 with a degree in history. His bio reads that he joined Walt Disney Feature Animation in 1993. He was director of planning but moved on to be senior vice president of finance and operations. 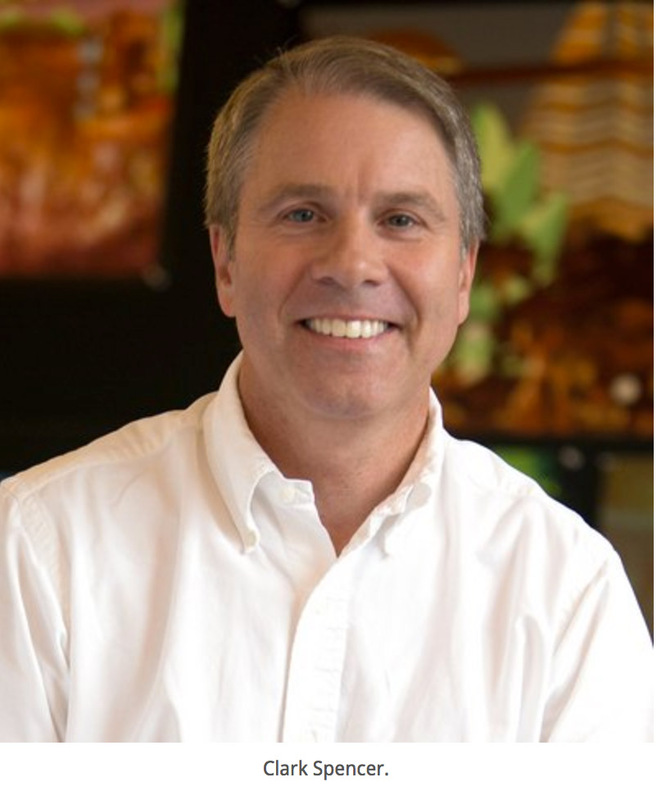 He moved on to the Florida animation division of the company where he was the head of studio before becoming the producer of Lilo & Stitch. Since then, Spencer has gone on to also produce the Disney animated film Bolt, as well as Winnie the Pooh, and Wreck-It Ralph. Congratulations, Clark! Jenny Niemeyer (Long) graduated from Wilson in 1982. She attended University of Oregon and Portland State University, majoring in history. Jenny worked as a newspaper reporter and later as a public affairs officer for the U.S. Fish and Wildlife Service and also has always done a variety of styles of art, and "even sold some of it," she says. 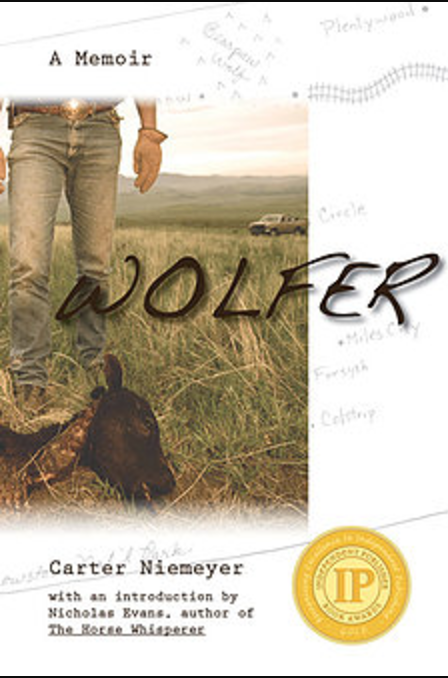 Jenny edited two memoirs Wolfer (2010) and Wolf Land (2016). Both cover her husband Carter Niemeyer's career as a trapper and biologist in the federal quest to reintroduce wolves to the American west. The book website is www.carterniemeyer.com. Jenny currently is co-authoring a history of Oregon prisons. Jenny's email is bottleflypress@gmail.com. 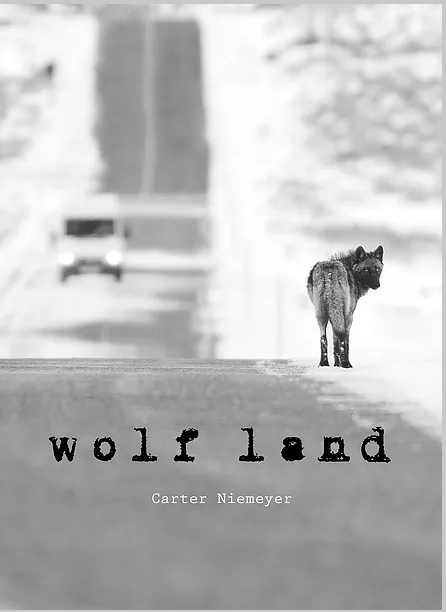 Both books available at: https://www.amazon.com/Wolfer-Memoir-Carter-Niemeyer/dp/0984811303. Jenny remembers Mr. Murray and Mr. Basaraba as being particularly influential English/writing teachers at Wilson. "They both encouraged individual thinking rather than conformity, and were always interested to hear my interpretations of things," she says and adds, "I encourage that same kind of thing for students today: figure out what you do best and do more of it"
Patti Waitman-Ingebretsen (Ransom) graduated from Wilson in 1961. 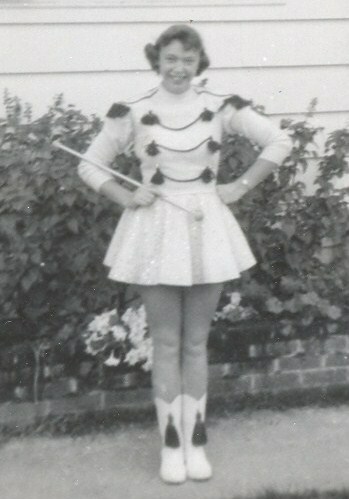 She was a majorette. 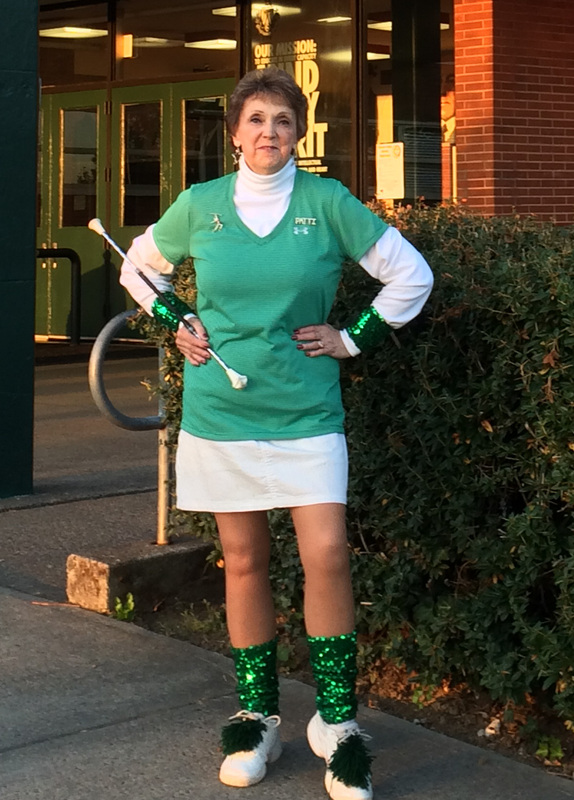 In 2015, the Wilson Band Director, Nick Caldwell invited alumni band members and majorettes to the 2015 Homecoming Football game to play with the current student band. Patti showed up and twirled her baton, "it was an experience!" she says. https://www.youtube.com/watch?v=Q3gyAVvuGXQ. "As musicians, our bodies are the primary, essential instrument," he said. "You can have the most beautiful instrument in the world, but if you don't have the chops to play it, it won't do you any good." A lifelong musician, creative thinker and francophile, Mr. Boe has played the trumpet for almost 50 years. He lives in Portland, Oregon. 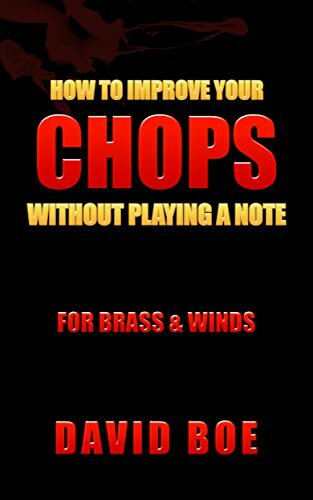 Check it out at: https://www.amazon.com/HOW-TO-IMPROVE-YOUR-CHOPS-ebook/dp/B00AK12M5K.